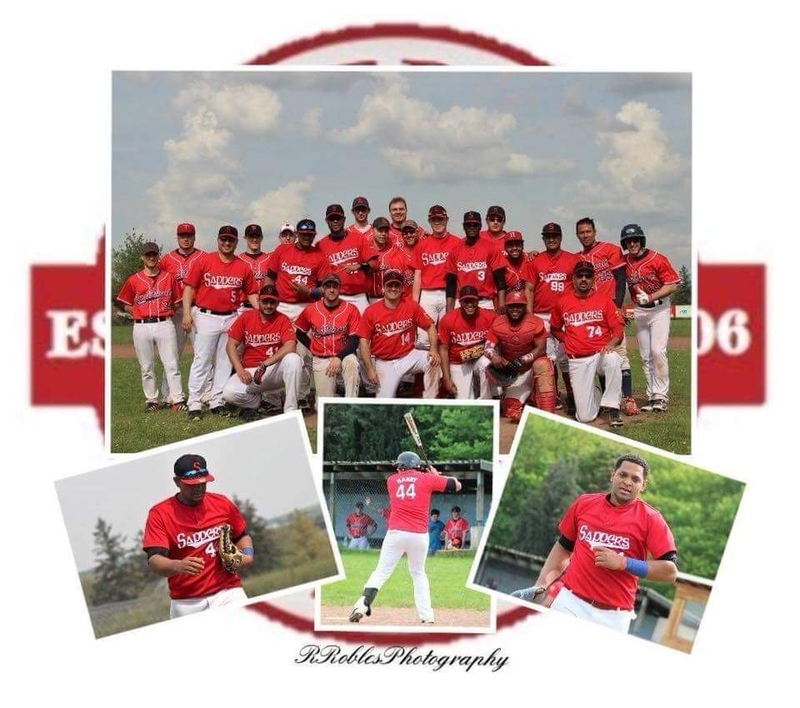 On last sunday, the 22th april, the Red Sappers had to travel to Trier (D) for their "home game" against the field-owners Trier Cardinals. The Sappers, after 2 wins in their first two games of the german Verbandsliga so far, showed again a very good performance, offensively as well as in defense. If we had to sort out one Guy as Player of the game: Manuel del Orbe went 4 for 5, including 2 extra base hits. The Red Sappers even won their 3rd game of the season, beating Trier 17:4. Manager Ricardo Fermin said after the game, that this team is already in a solid mid-season form and showed again a good performance in Batting-timing as well. Written by Christoph Kühnemund, 24/04/2018 18:11.